CONTACT US - Mark L. Persitz, CPA, P.C. Mark L. Persitz, CPA, P.C. To effectively manage financial affairs, you need three things: extensive knowledge, meticulous organization, and constant vigilance. Mark L. Persitz C.P.A., P.C. provides all that and more, thanks to a complete range of consulting and advisory services to help you sort through the complexities of financial planning. 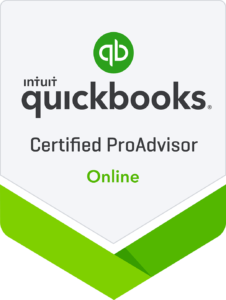 Are you frustrated with QuickBooks®? Let’s work together to fix it! 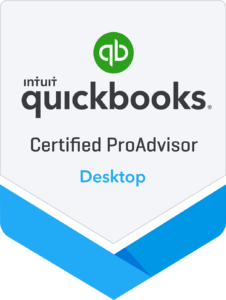 I have integrated my real-world experience to create a CPA-based accounting support company utilizing technical innovation and a proactive approach. 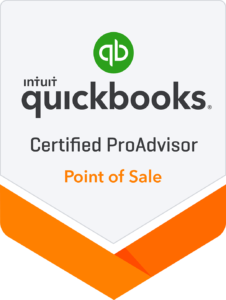 I can help you put the power of accounting software and financially forward thinking into your business, helping you increase your profitability. You may owe Use Tax (Sales Tax by another name) on those online purchases!